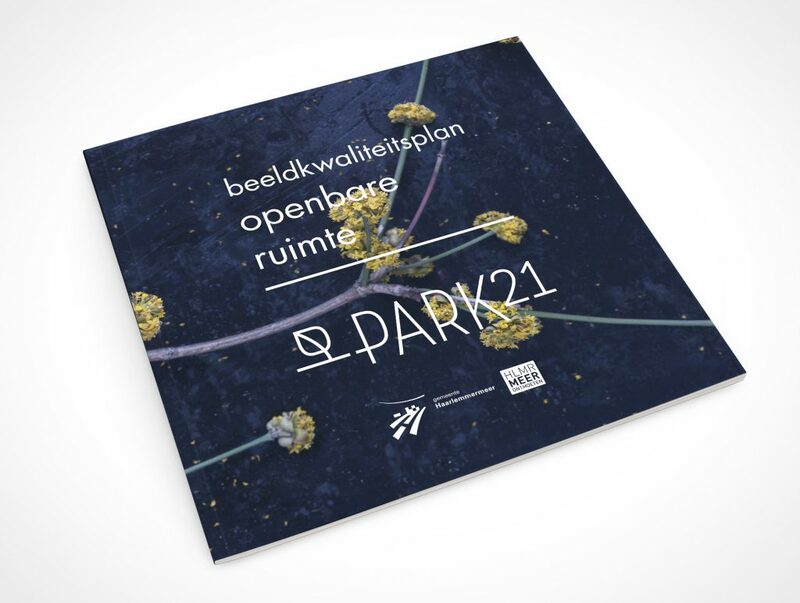 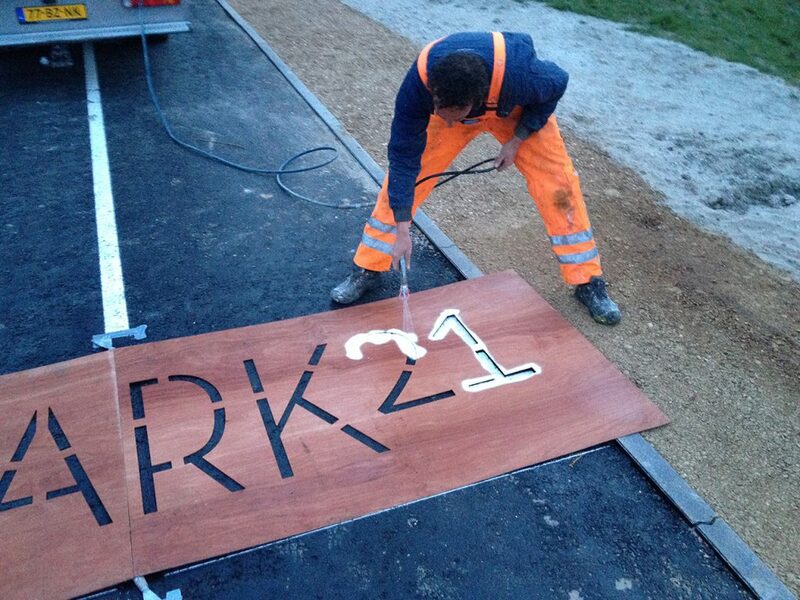 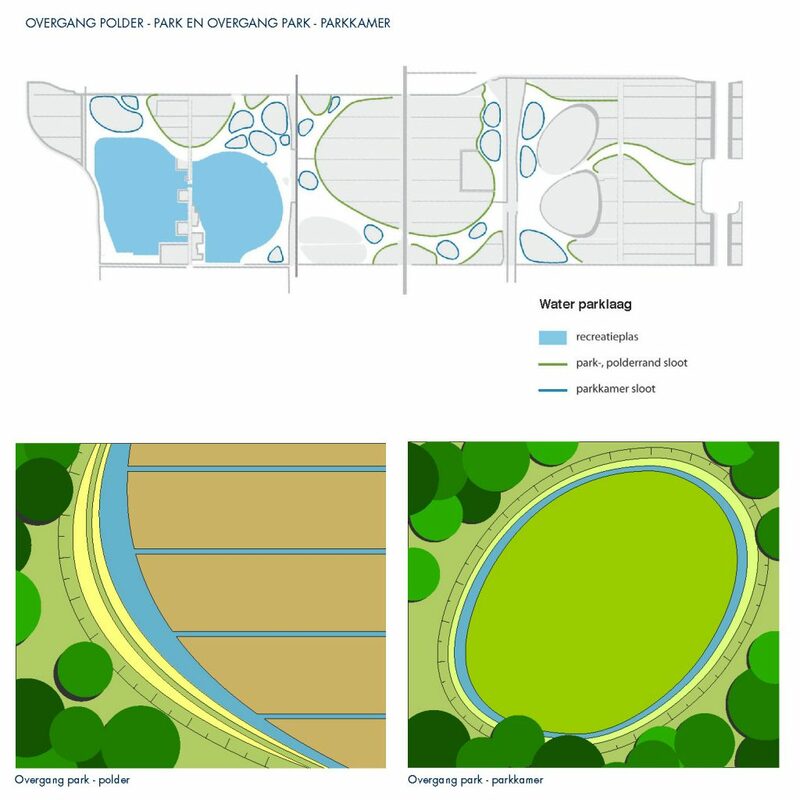 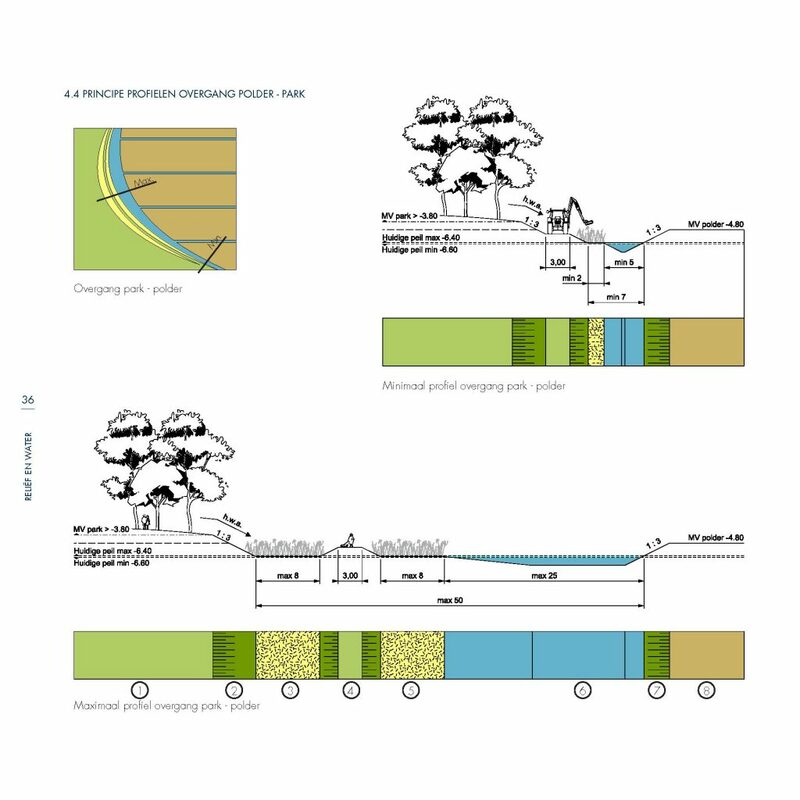 The PARK 21 visual quality document provides an overview of key elements, applications and rules for the spatial identity of PARK21 in Haarlemmermeer. 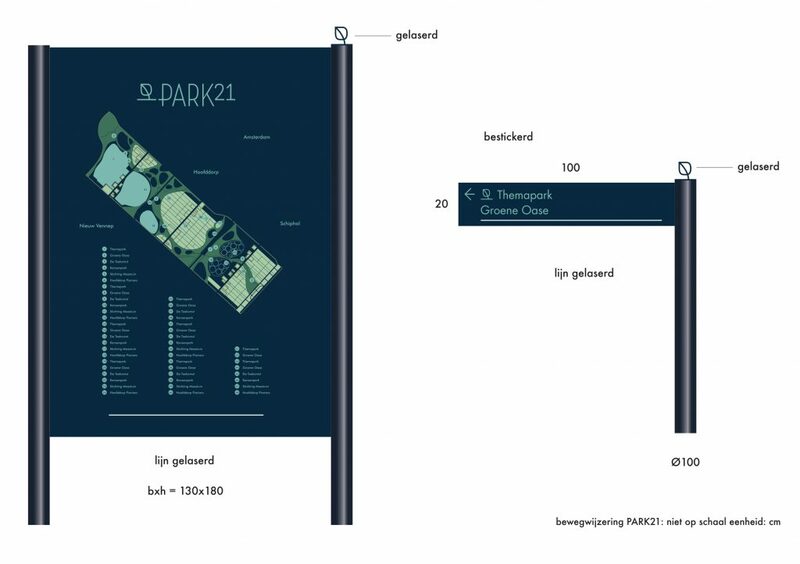 The starting point is to design a recognizable signature for PARK21. 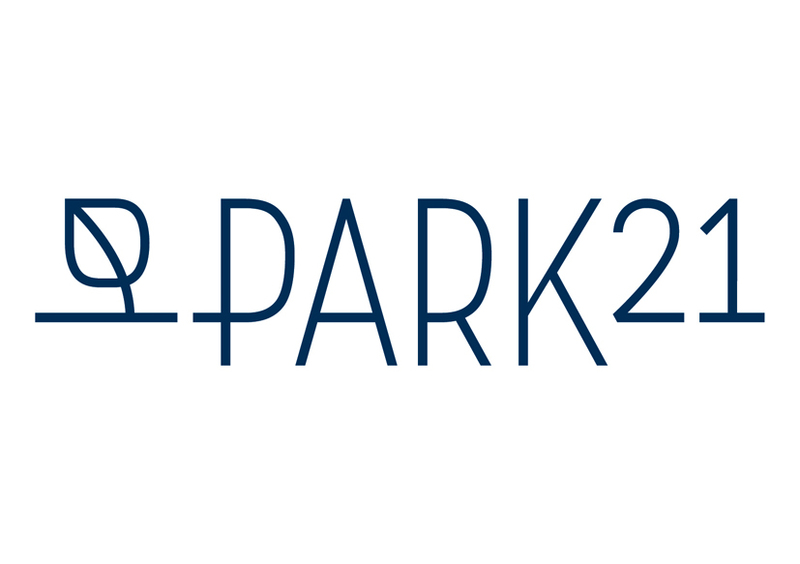 The branding elements make PARK21 physically recognizable to the public (users) and companies locating in the park. 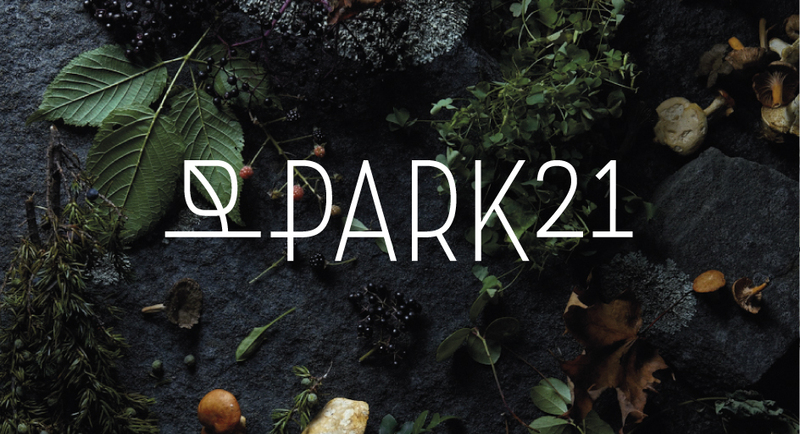 The spatial branding includes the visual identity of PARK21, a library of usable colours, patterns and materials and rules for the application of groundworks, waterways, planting and paving. 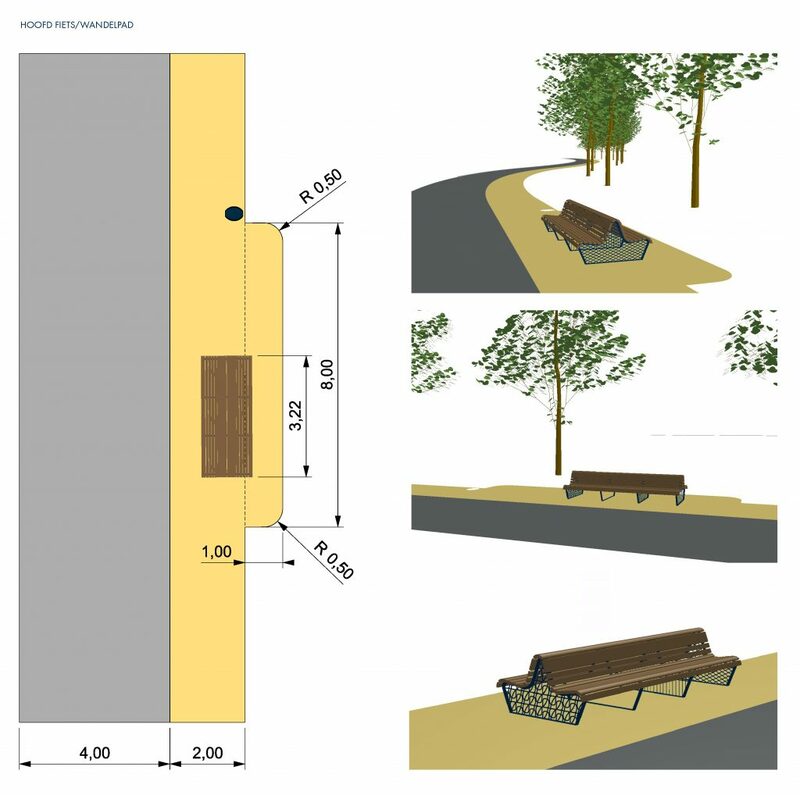 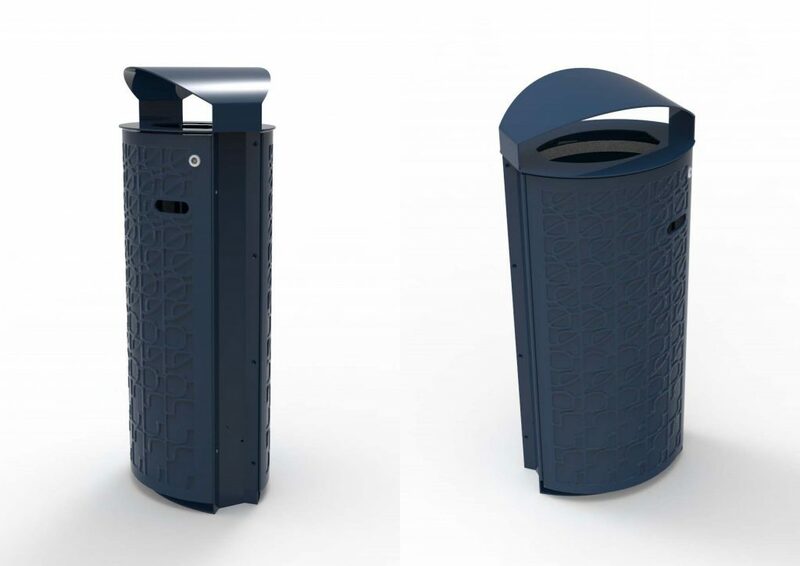 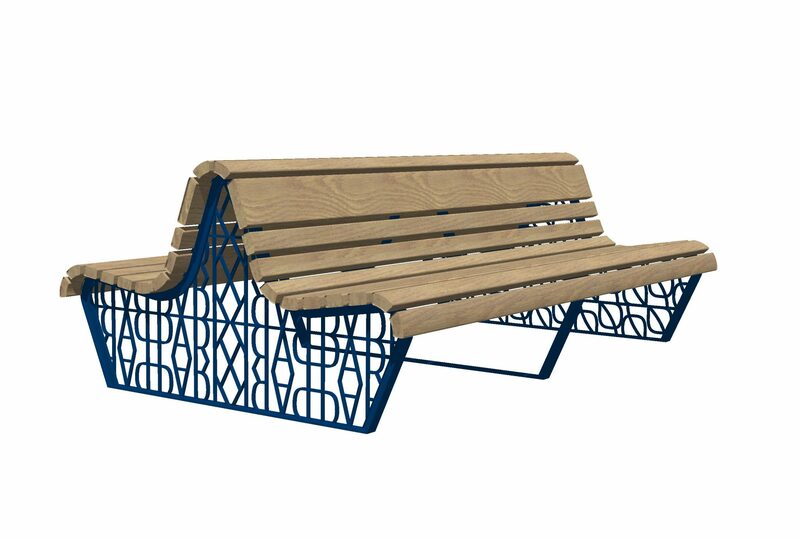 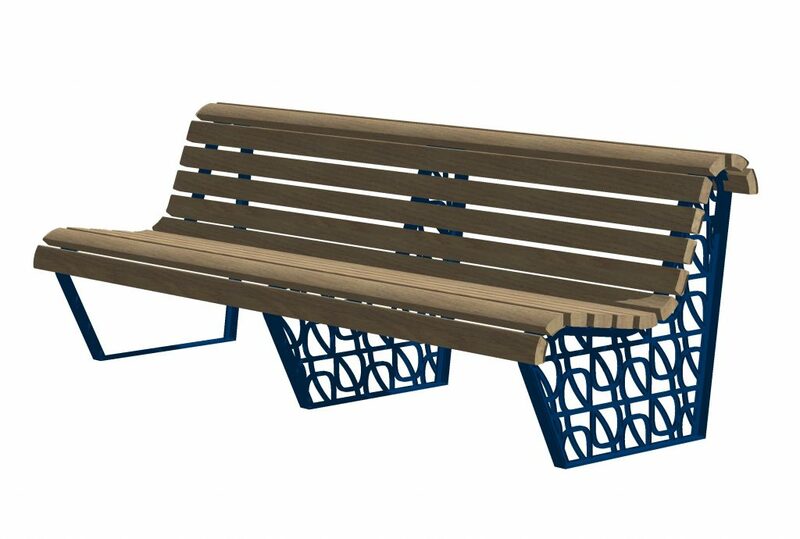 The corporate identity is used in brochures, website, signage, park furniture and architecture in the park. 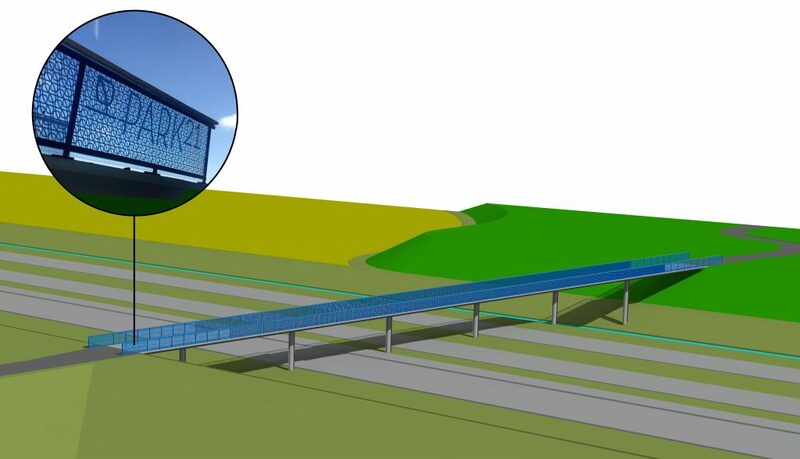 Examples include bridges and an observation tower.